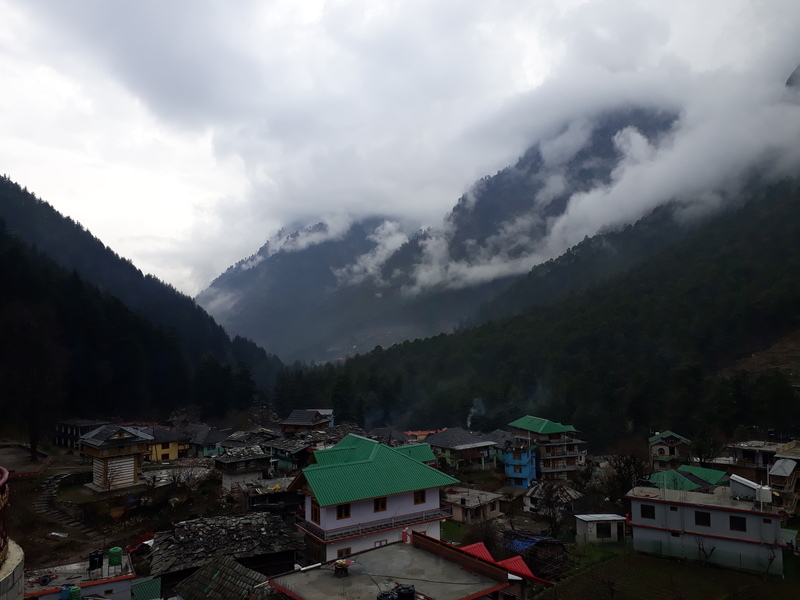 I’ve been on a trip with 3 of my friends last month to the scenic Parvati Valley, have already uploaded few snapshots in one of my earlier posts, and now sharing a small clip from the trip. 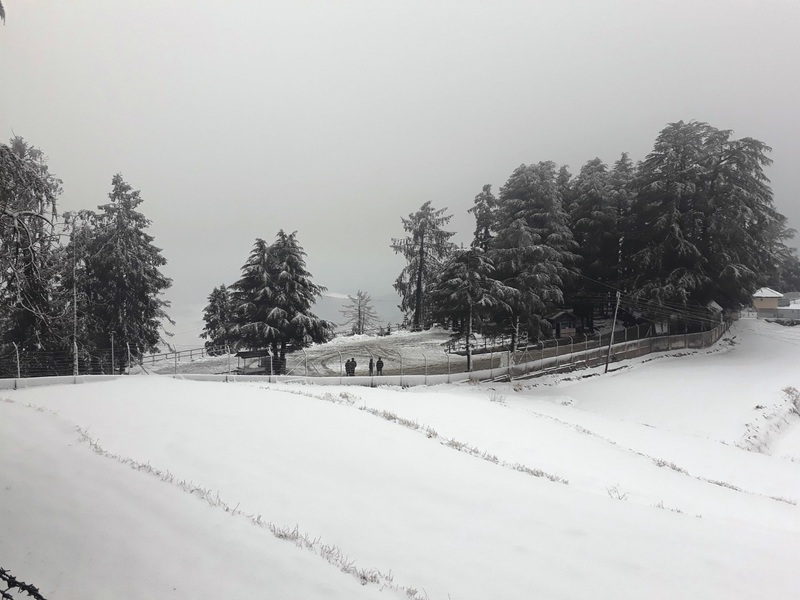 On 11 Mar 2017, we went to Tosh and as soon as we reached there, snowfall has started. 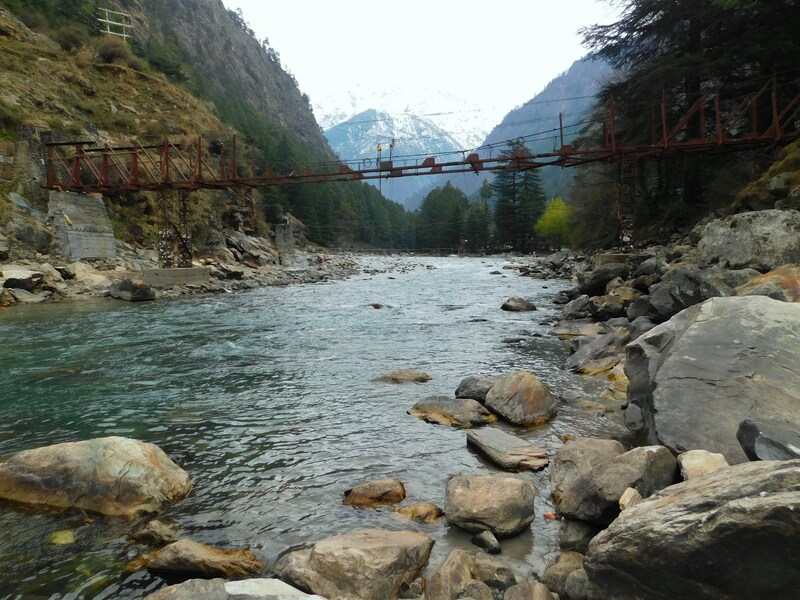 Tosh is 1-2 miles ahead of Barshaini, and Barshaini is a starting point for one of the famous trek in his area, that is Kheerganga Trek. 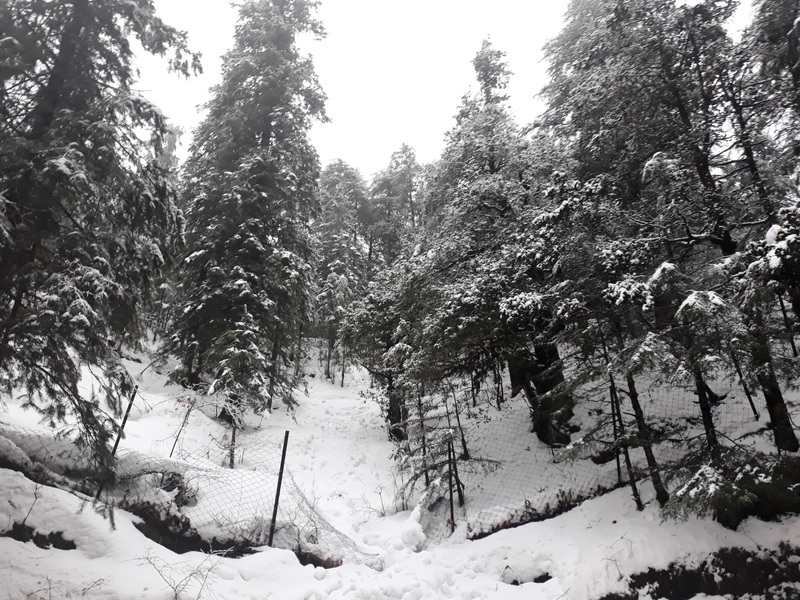 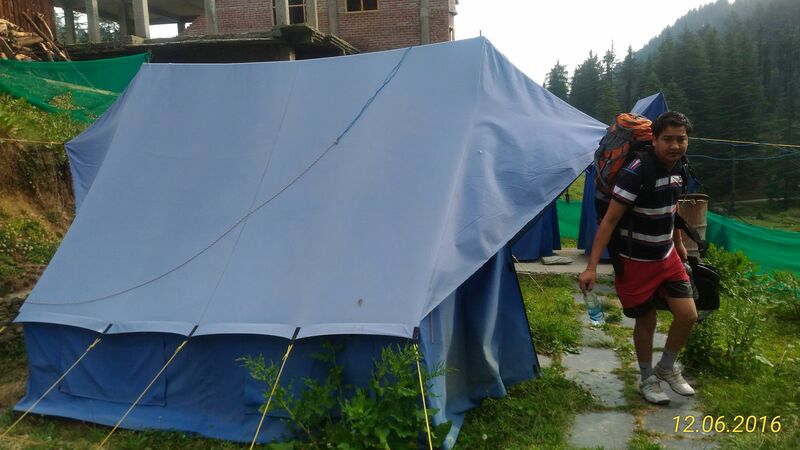 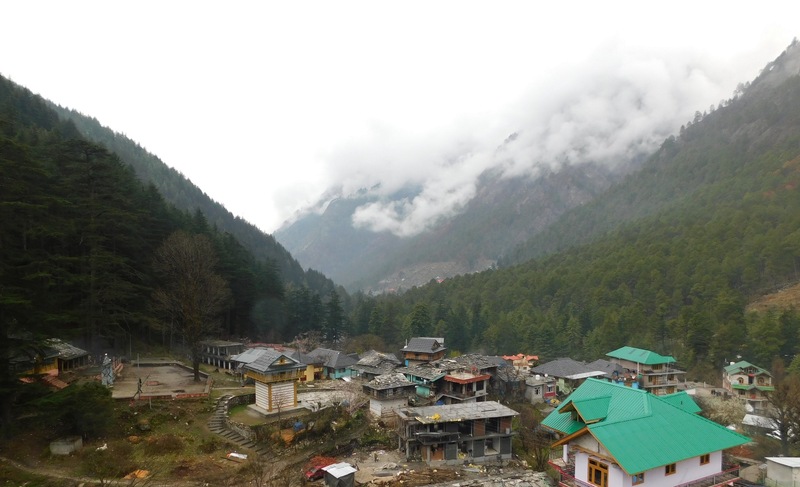 Our plan was to stay at Kalga, it’s a village near Barshaini, and then to cover the Kheerganga trek next day, but due to heavy snowfall we had to cancel our plan, and had to returned from there without trekking to Kheerganga, back to Manikaran. 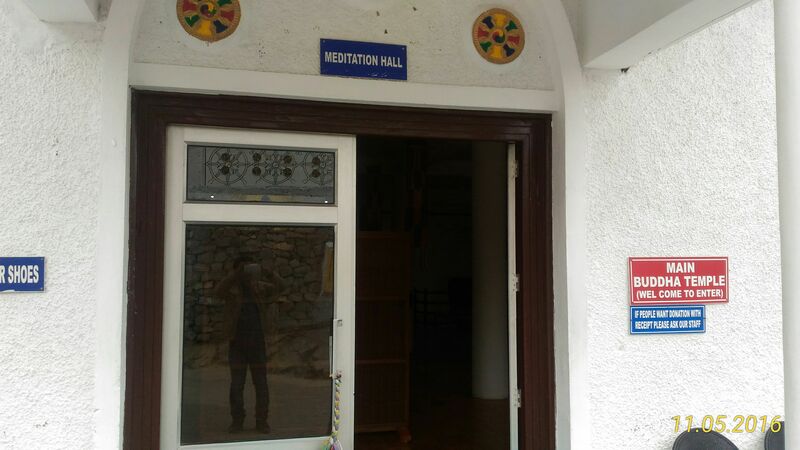 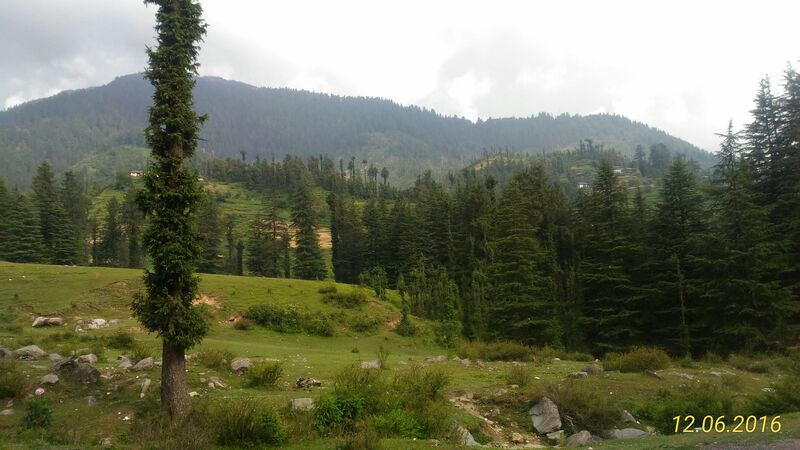 If you love to be in the mountains and nature, this could be one of the best places for you to explore. 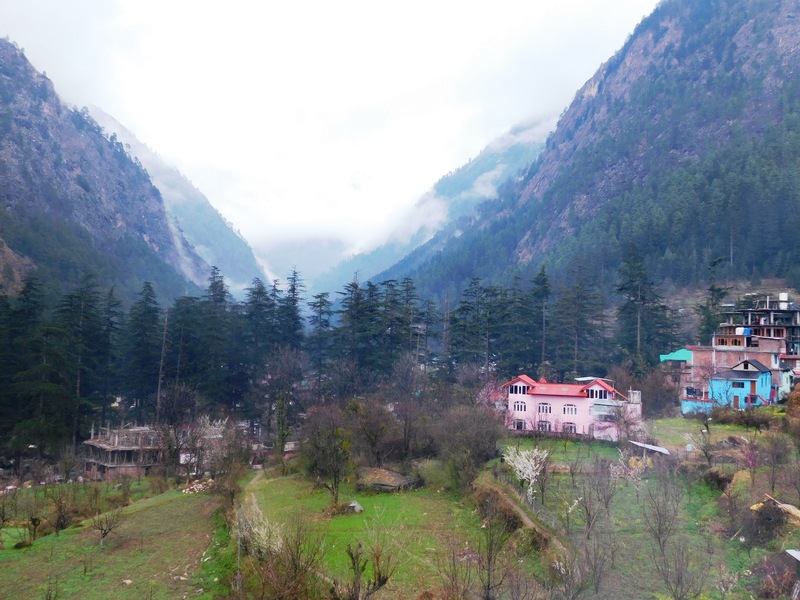 Lately, I’ve been on a trip to Parvati Valley for 4 days, been to Kasol, Manikaran, Tosh and few more places, and here in this and in some upcoming posts, I’ll be sharing some snapshots from my trip to this part of the world. 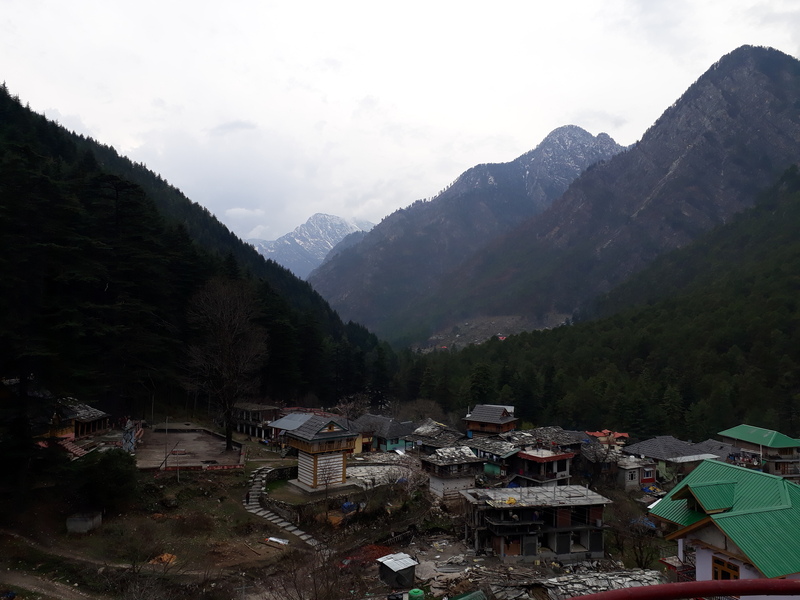 Here are some snapshots clicked in Kasol, will upload more in another posts..
Janjehli Valley, at a distance of 80 km from Mandi (Himachal, India) is a paradise for hikers, offering treks up to a height of 3,300 metres. 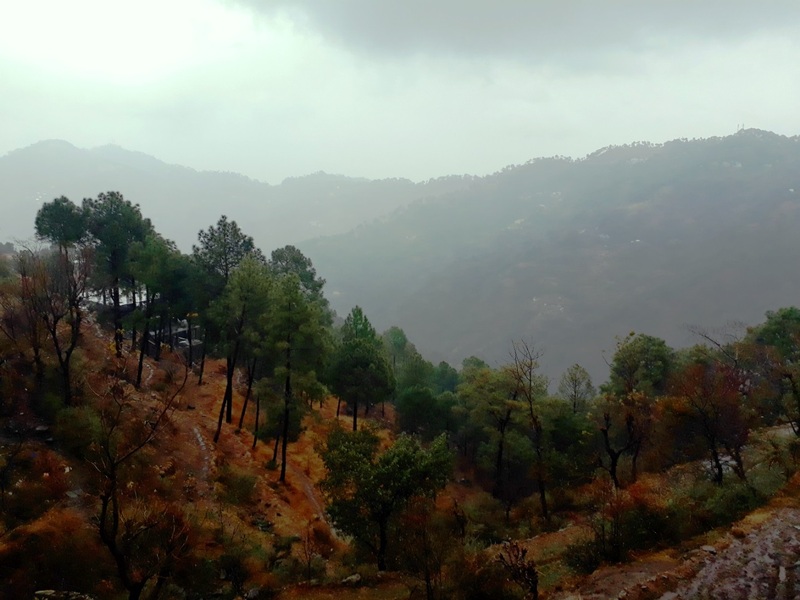 Last month, I got an opportunity to travel to this less explored place, the picturesque valley of Janjehli has fewer tourists as compared to other similar popular trekking and camping destination as it’s not that popular yet on tourist map. 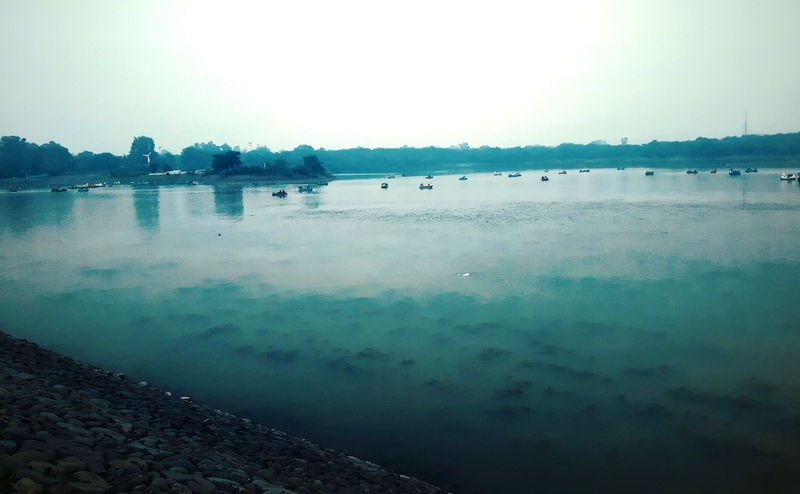 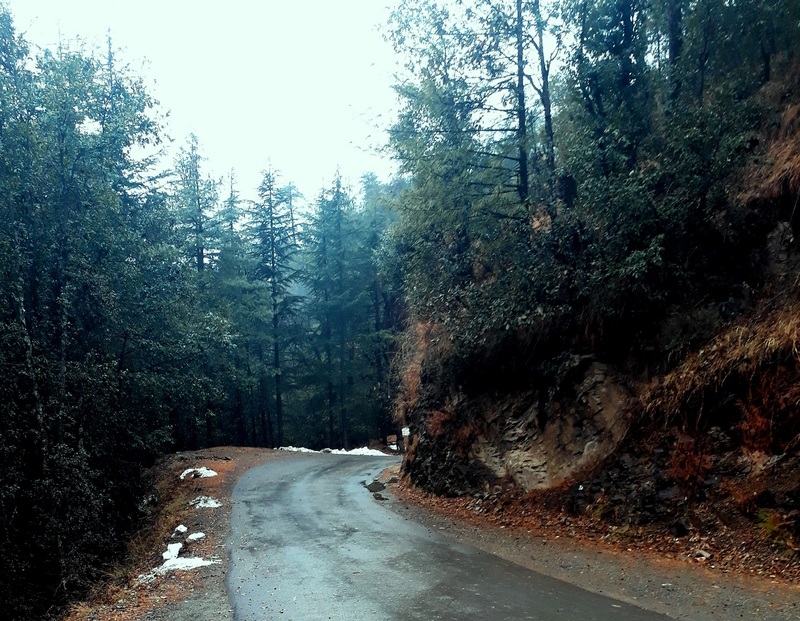 Around 6 km from Janjehli is a place called Bulah, I loved the place and mesmerized by its beauty, I stayed there in a camp for a night. 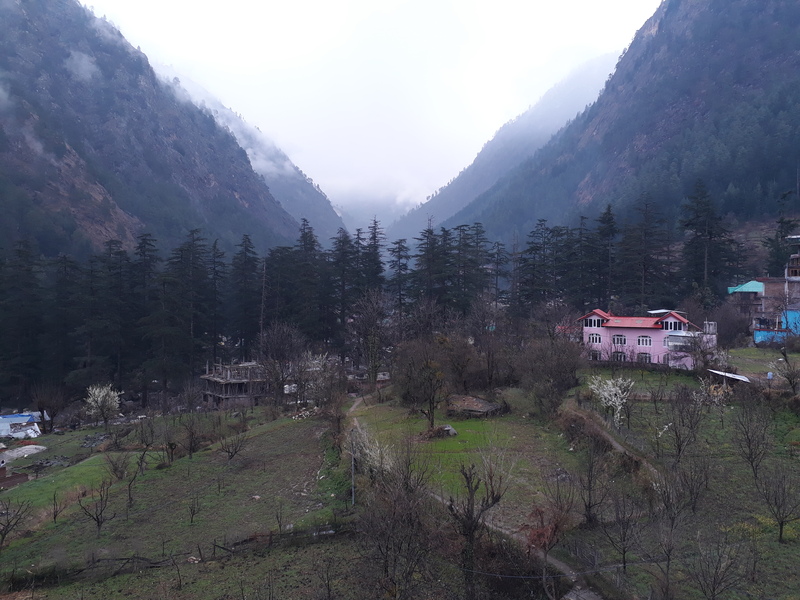 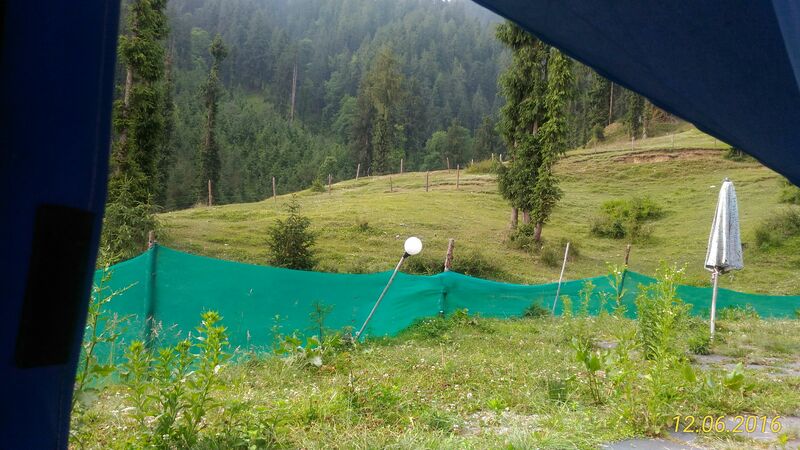 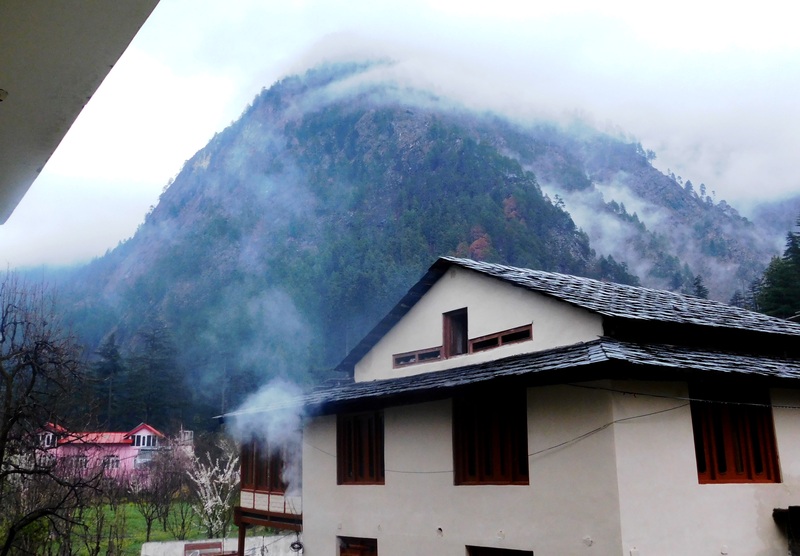 For me traveling and spending a day in Janjehli Valley has been an enchanting and fascinating experience. 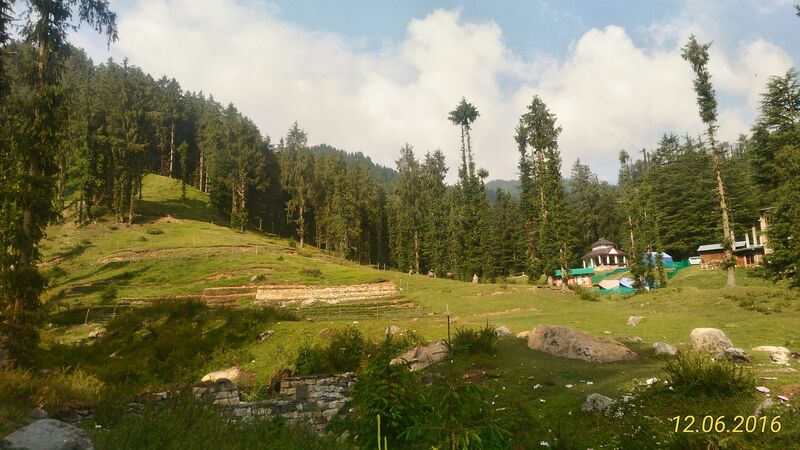 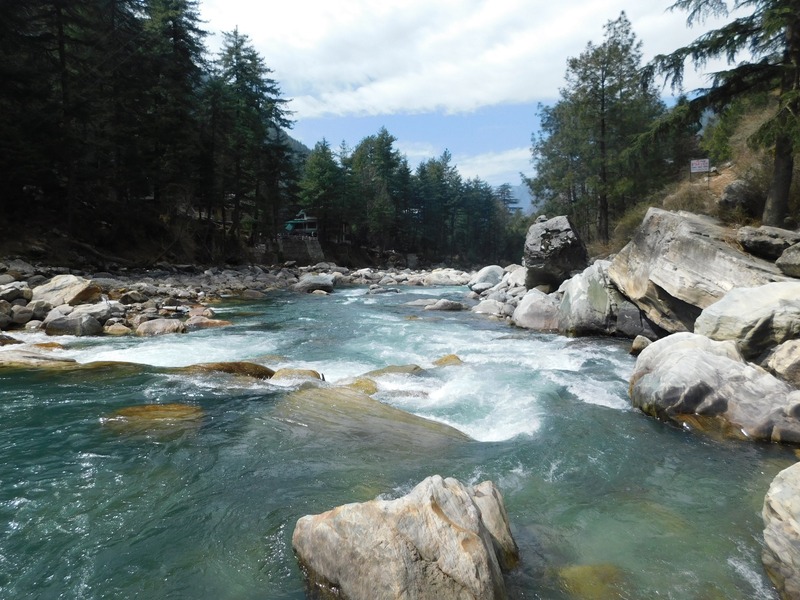 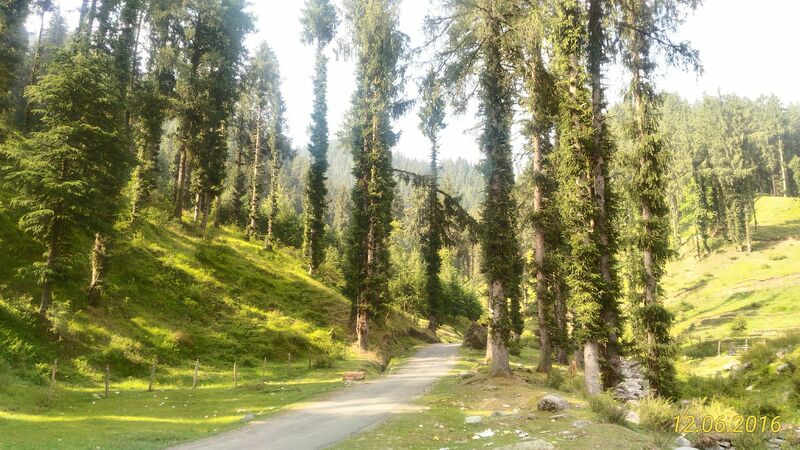 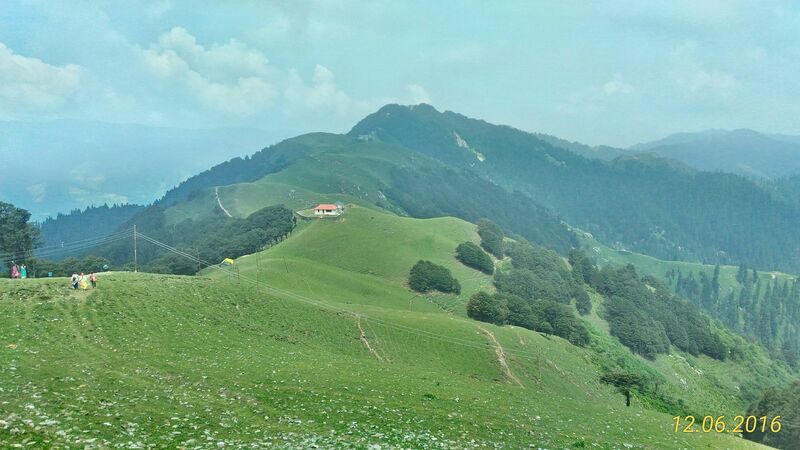 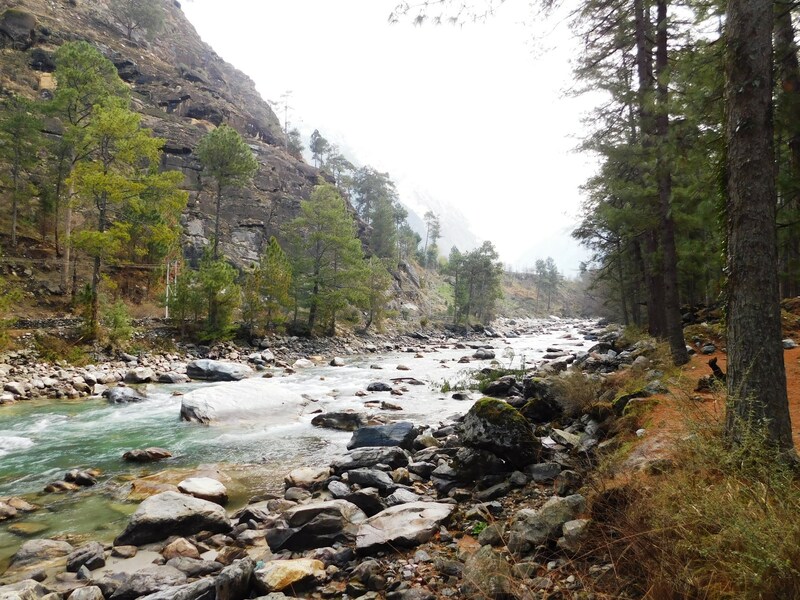 It is a beautiful, tranquil and calm place, the beauty of which is enhanced by its lush green serene surroundings, apple orchards, hills covered with pine and deodar trees, a river flowing through various crisscrossed hills, numerous waterfalls, and breezy and fresh environment all around the valley. 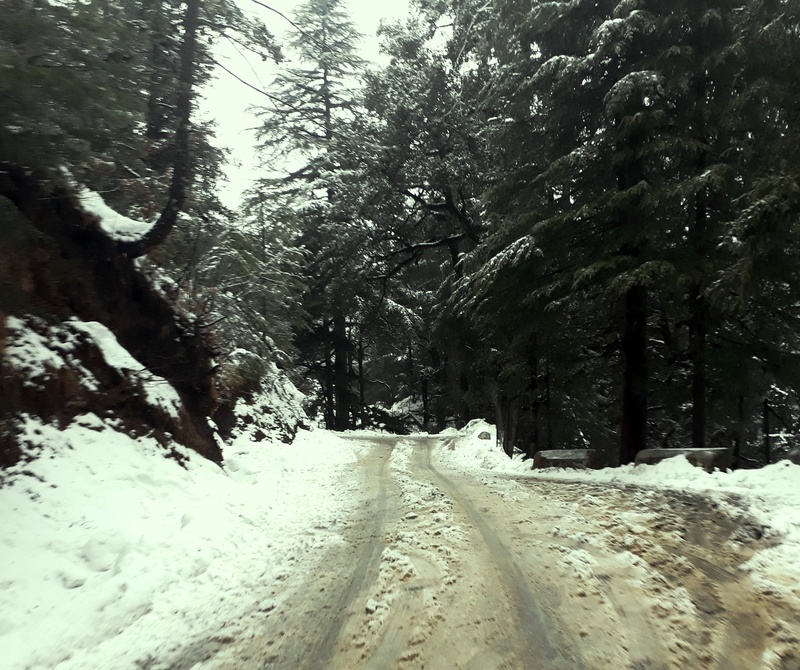 The valley adorned by snow during winters, is no less than heaven on the earth. 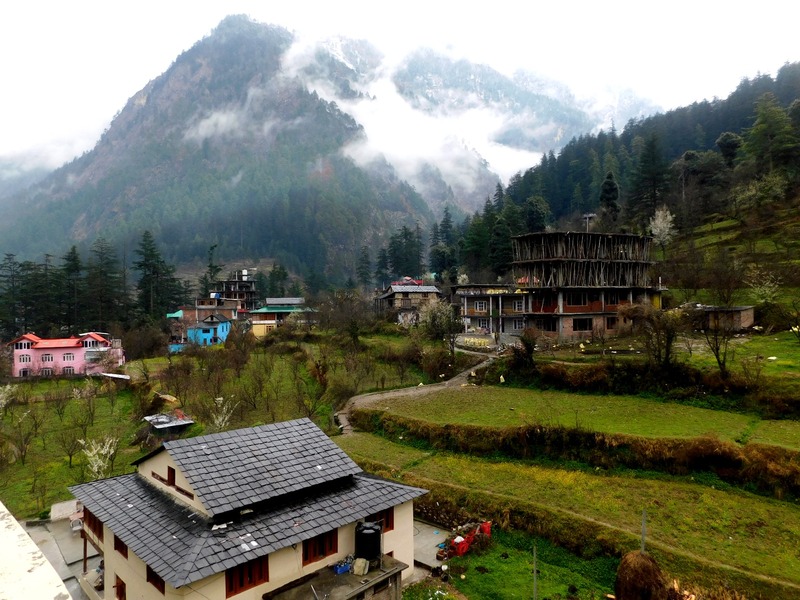 At around 10 Km from Janjheli is a Shikari Devi Temple at a height of 3,332 metres above sea level. 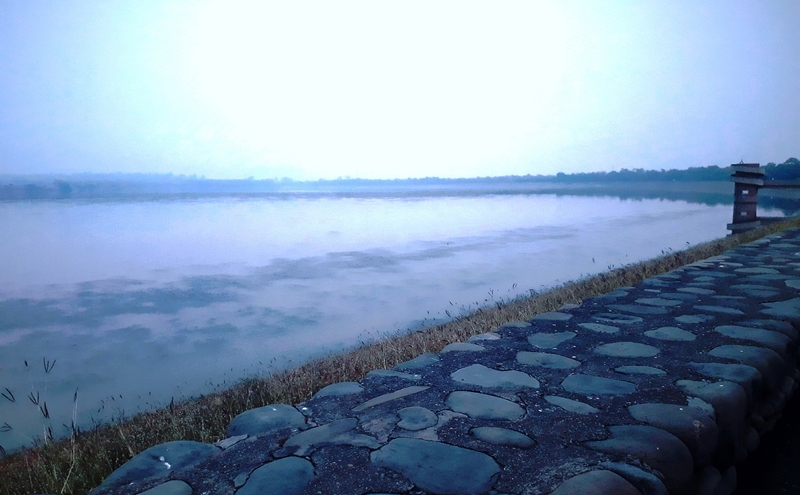 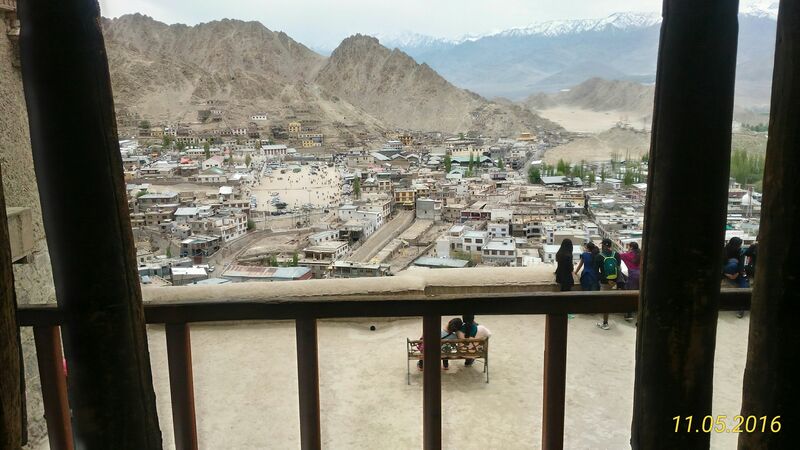 From the temple area, it offers a mesmerizing scenic and sunset view which is just soul stirring, the sunset view from here is like one of the most beautiful sunsets you will ever see. 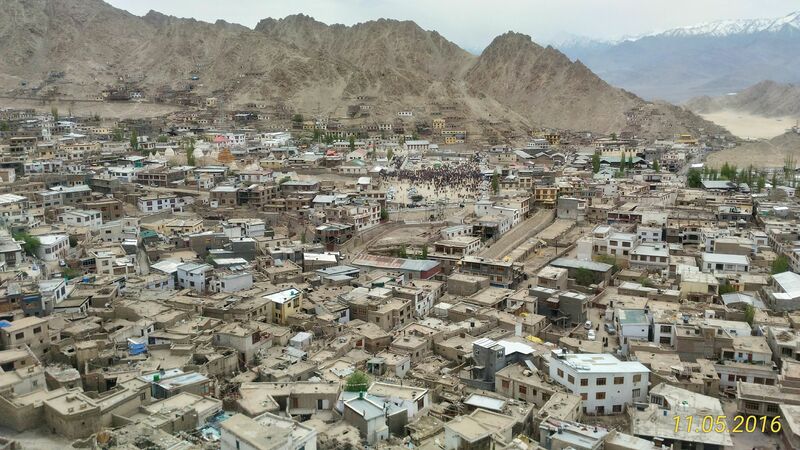 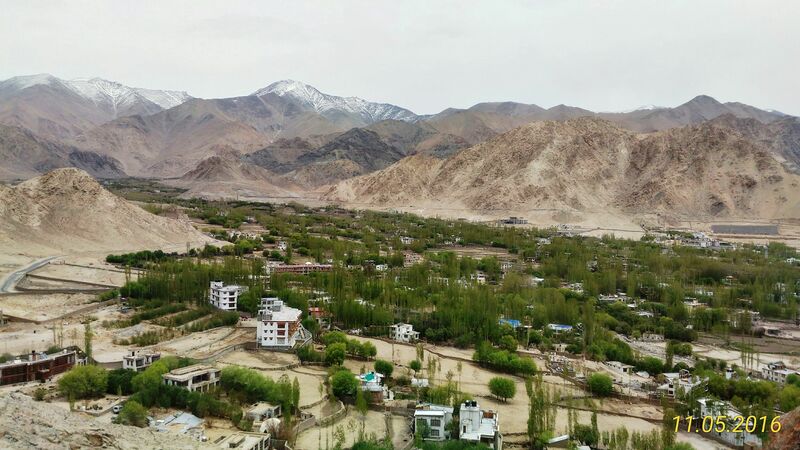 Leh (Ladakh) is one of the most spectacular places one can visit, the place with its wonderful scenic beauty and beautiful monasteries, at an altitude of 3524 metres. 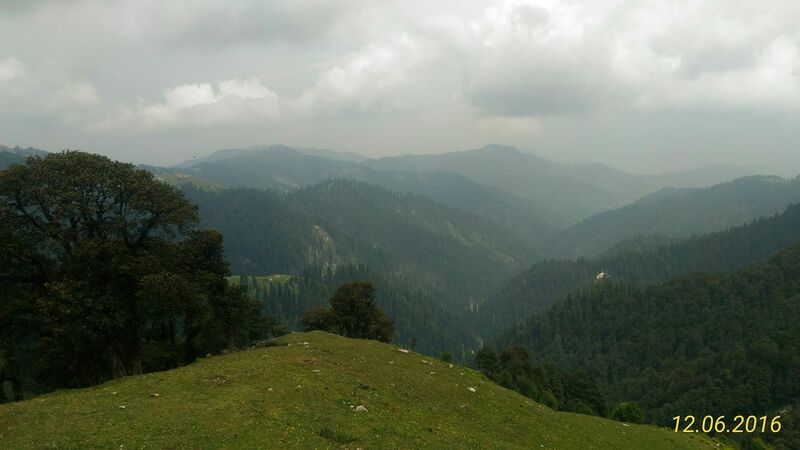 If you are adventure lover and love to travel in the hills then it cannot get better anywhere other than this place on earth. 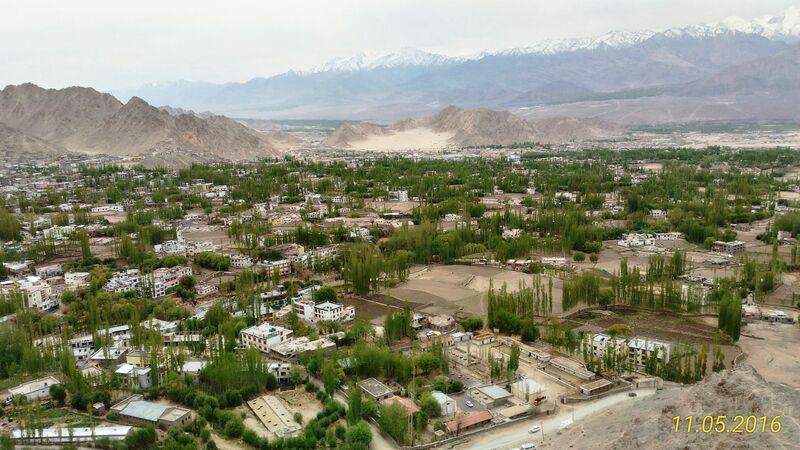 It’s a cold desert, you will see less of green, but this is atoned by the beautiful valleys, mountains, different landscape and the hue, color of the place changes with the weather and time of the day; from Kashmir to Leh you get to see all different colors of nature and it’s just beyond expressing in words. 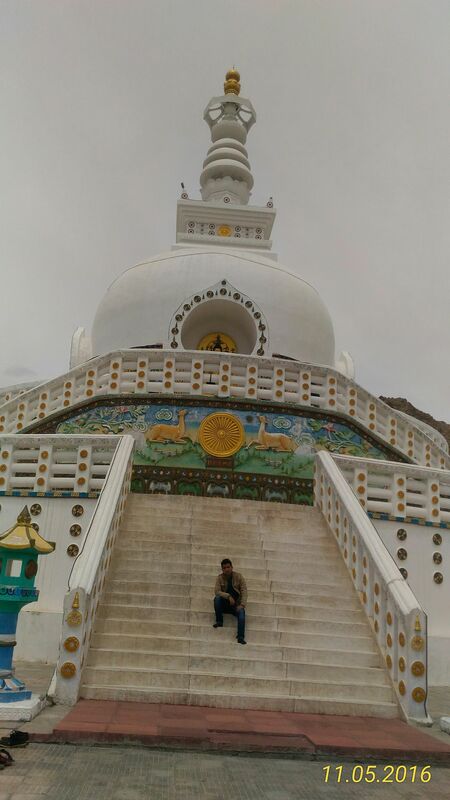 The Shanti Stupa – It’s a Buddhist monument, situated on a hilltop and gives a spectacular view of the city, visit this at evening to have a look at the most beautiful sunset you’d have ever seen. 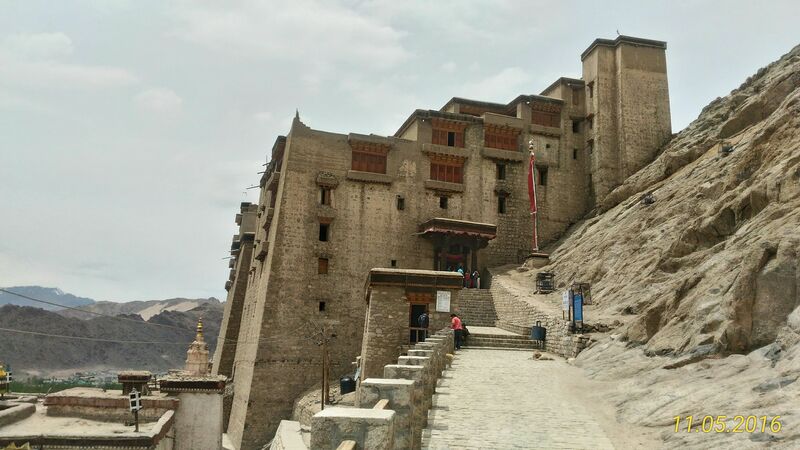 Leh Palace – It is a former royal palace overlooking the Ladakhi Himalayan town of Leh, the palace was built by King Sengge Namgyal in the 17th century.